Not long ago we featured a Top Gear video showing presenter Chris Harris really enjoying himself among rows of ‘youngtimer’ classics bound for auction. 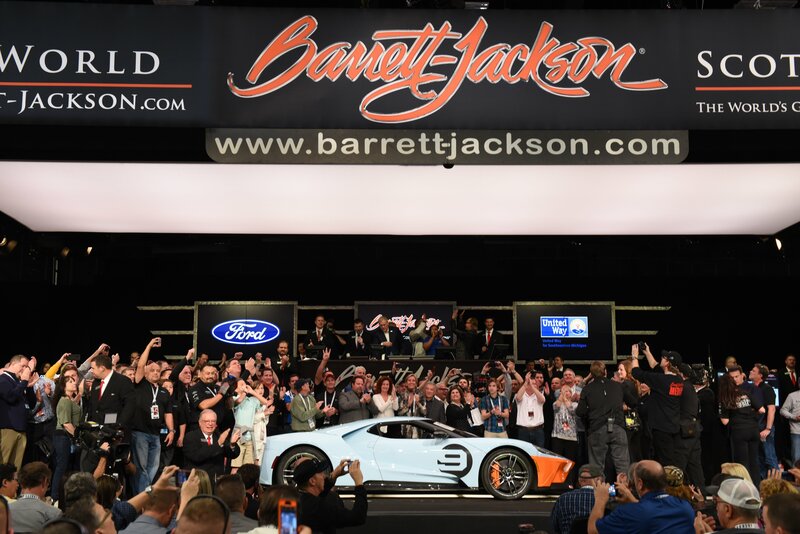 Well, I tracked that specific auction down and picked my top 5 cars out of all 103 set to go under the hammer between April 11 – 12 at an RM Auctions event held during the Techno-Classica Essen 2019. It really was hard to pick, because pretty much any of those cars could classify as a keeper. And, not only are they interesting and rare, but each and every car is in perfect condition – some of these cars will sell for well north of $100,000. Most models are from the 1970s, 80s, and 90s, but some are also either older than that or from the early 2000s. 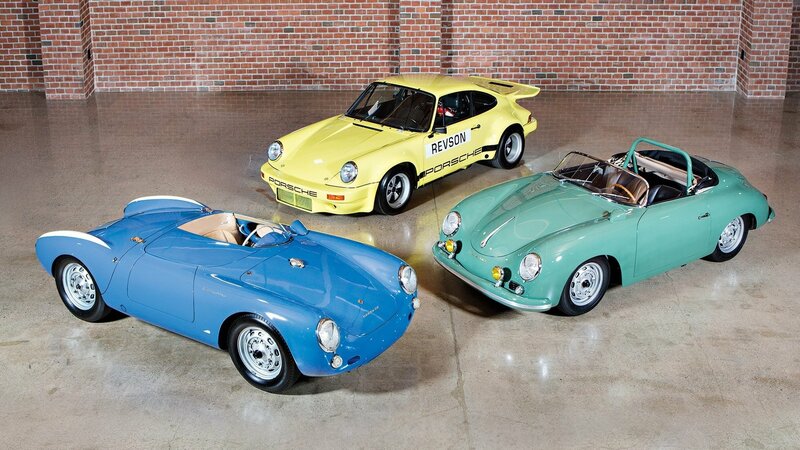 Did Jerry Seinfeld Really Sell a Fake 1958 Porsche 356A for $1.5 Million? You may remember that back in early 2016 we covered Jerry Seinfeld’s announced auction of several of his classic Porsche models – all of which eventually sold for some $22-million in total. 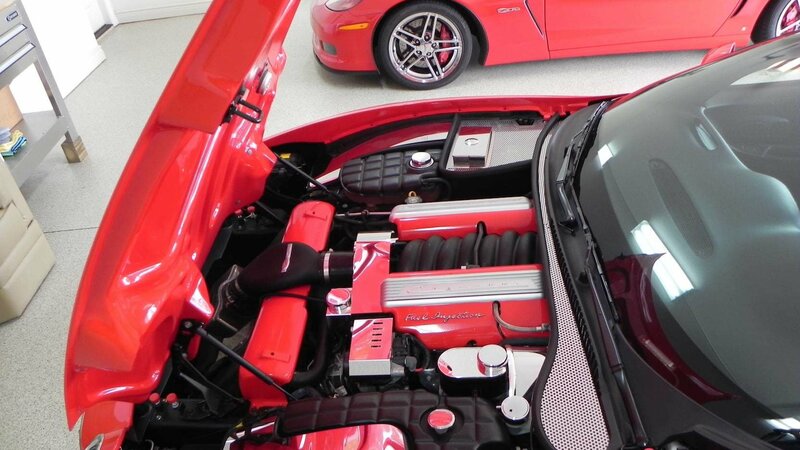 One of the cars he sold then has been proven to not be authentic and he’s now being sued for $1.5-million. RUF builds some of the fastest modified Porsches in the world, cars altered so much that they are barely Porsches when the process reaches the end and the car is ready for delivery. 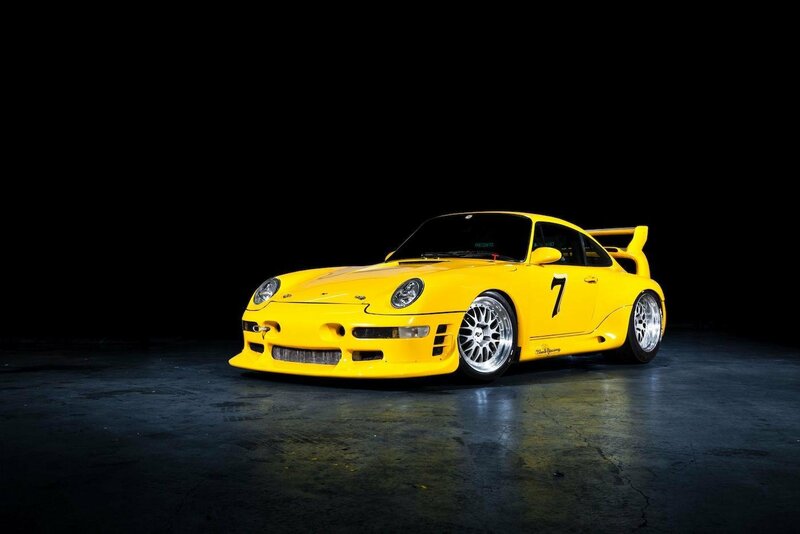 Such a car is the CTR2, the replacement of the Yellowbird, a 993-based monster that could reach 215 mph in 1995, beating anything but the McLaren F1. If you’re asked to name a few really fast cars of the ’90s images of the Lamborghini Diablo, the Bugatti EB110, or the Jaguar XJ220 would probably spring in your mind. Well, how many of you would think of a modified Porsche that could beat anything that Zuffenhausen had to offer, even the ludicrous race-bred 911 GT1? Yes, it’s the product of a tuner, but the cars built by Alois Ruf Jr., and his men have always been impeccably well-built. 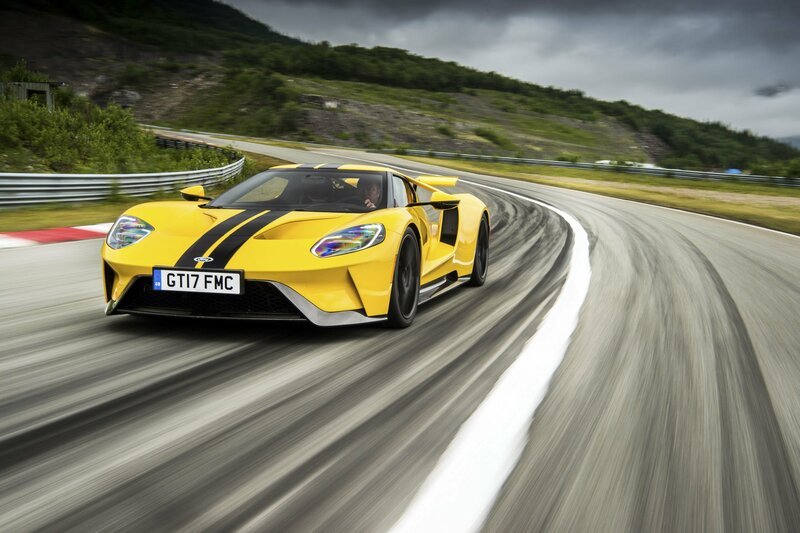 They also have an enviable record of humiliating established supercars over the years. The CTR2 is the bridge between the pure Nurburgring-slashing CTR and the mid-engined CTR3 that takes the ideas of the Carrera GT to another level. RUF, the mad scientists from Germany who take usual Porsches and make them bonafide supercar-killers, built two special RUF CTR2s to humiliate other mortals at Hillclimb and circuit events. With 702 horsepower on tap, these Sport Prototype examples were probably the fastest road legal Porsches in the world in the late ’90s and, now, one is up for grabs at the upcoming Bonhams Paris sale on February 7th. As far as supercars go, the RUF CTR2 is an unsung hero. 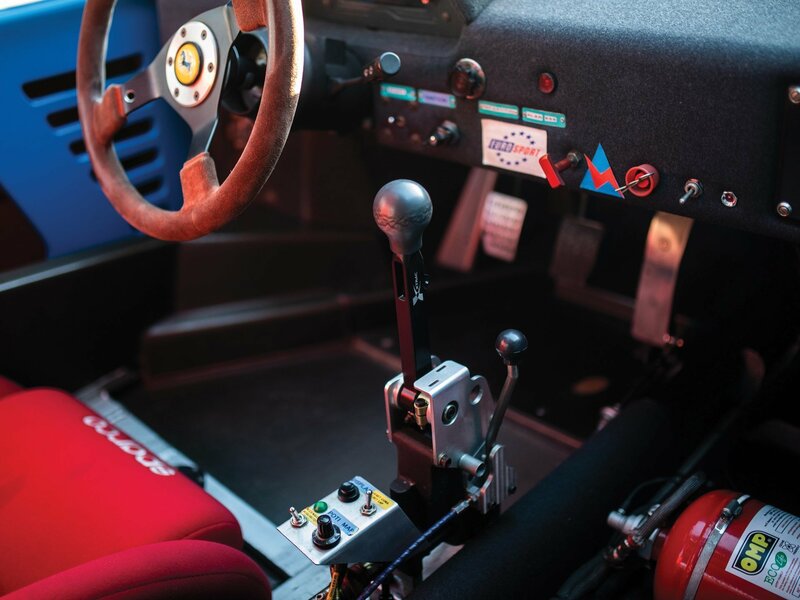 Every car nut has heard of the mad CTR and its 213 mph F40-crushing top speed. Everyone has seen it being thrashed around the Nurburgring-Nordschleife in that period VHS video that might as well be one of the first ’viral’ automotive videos on the world-wide-web. But not too many people know about the CTR’s replacement, the CTR2. RUF again built very few of these around the chassis of a 993 Turbo, so it’s unlikely you’ll ever see one. However, if you do, allow yourself a few moments to just gaze upon it while trying to breathe normally because this is automotive royalty although the bulbous bodywork could mislead you into thinking this is yet another weird tuning job from the ’90s. A 1985 Dodge RamCharger Prospector is available at Barrett Jackson’s auction in Scottsdale, Arizona this weekend. Regarded as perhaps the best-kept secret in the world of vintage trucks and SUVs, the RamCharger Prospector’s status is expected to blow up as prices for old Broncos, Land Cruisers, and Wagoneers become unattainable. Fortunately, the RamCharger Prospector can be still had at affordable prices, including this fine 1985 model that only has 7,563 original miles under its belt. There’s no reserve price attached to this particular piece, so it’s going to be sold to the highest bidder regardless of the final price. If you can score this burgeoning collector’s item, you could be ahead of the game in the quest for 1985 RamCharger Prospectors that are still, at the very least, in good running condition. What? You don’t remember seeing a Toyota with gullwing-style doors on the roads back in the ’90s? Well, that’s because this model, the Sera, was sold between 1990 and 1996 in Japan only as a rounder option to the MR2. 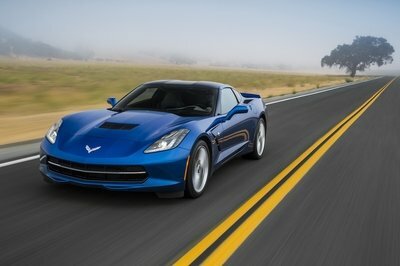 It packed a 1.5-liter inline-four that was good enough for 110 horsepower and 98 pound-feet of torque. Looking at this round example of ’90s automotive design you can’t help but ask yourself what were the people at Toyota thinking when this thing was given the green light for production. I mean, yes, gullwing doors are cool, but what are they doing here? 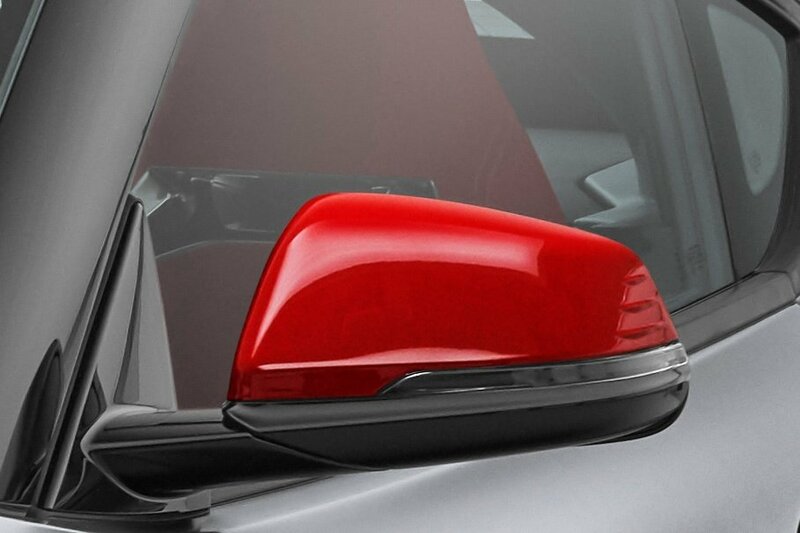 Well, to be pedantic, these are a certain variety of gullwing doors where the doors are hinged to the A-pillar and not the roof itself, but we’re getting into useless technicalities here. Still, there’s no answer to that question: why does a 3-door hatchback coupe require such doors and, also, divided windows like you see on a Bugatti EB110? The Chevrolet Camaro has been an integral part of the Transformers series from the very beginning. To date, we have seen four Camaros and one Camaro Concept in the five movies that have been made. The yellow Chevy Camaros have served as the vehicle mode of the Autobot Bumblebee. 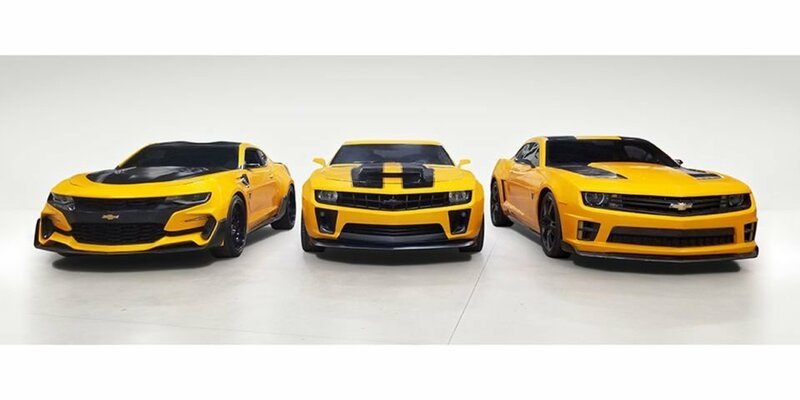 Now, all four Bumblebee Camaros that have starred in the movie franchise will be auctioned in Scottsdale, Arizona later this month. 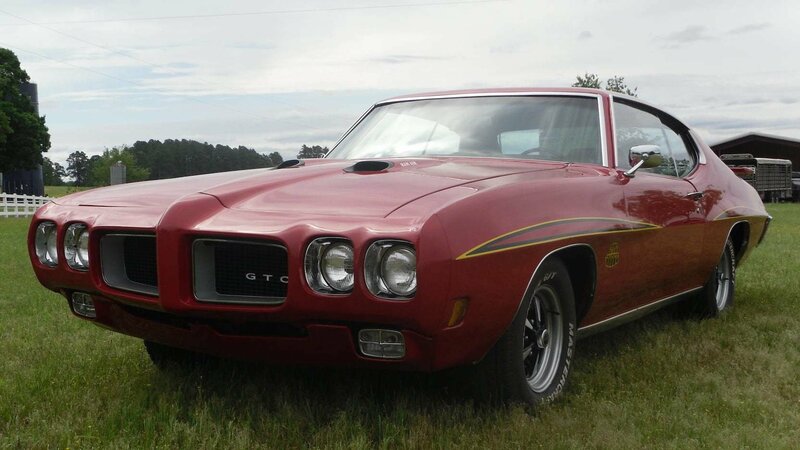 The Pontiac GTO is widely regarded as one of the first muscle cars but, by 1970, even one of the stalwarts of the segment wasn’t able to sell as it once did. Still, The GTO of 1970 remains a cornerstone example of muscle cars at their absolute peak. The Pontiac GTO was born as a sportier version of the Tempest, aimed at a younger clientele. The car debuted in 1964 and by-passed in the process GM’s policy that was limiting A-body intermediate models to a maximum engine capacity of 5.4-liters. As such, the original Tempest GTO came with the 6.4-liter V-8 that was also used by the larger Bonneville and Catalina models. 40,149, GTOs built in 1970, only 3,797 were ordered with the Judge trim level that had been introduced the year before. Sales kept plummeting from then on thanks to ever-increasing insurance costs, stringent pollution-related rules, and regulations and a general shift in the market’s interest from performance cars to economy cars just as the oil crisis hit. The Oldsmobile 442, or 4-4-2 as it was advertised and sold in period, was one of the first muscle cars to appear after Pontiac released the Tempest-based GTO. The 1967 model featured a 6.5-liter V-8 that pushed out 350 horsepower but lacked the styling to match its performance figures. The 442 debuted in September of 1963 for the 1964 model year as the performance trim level of the Cutlass. 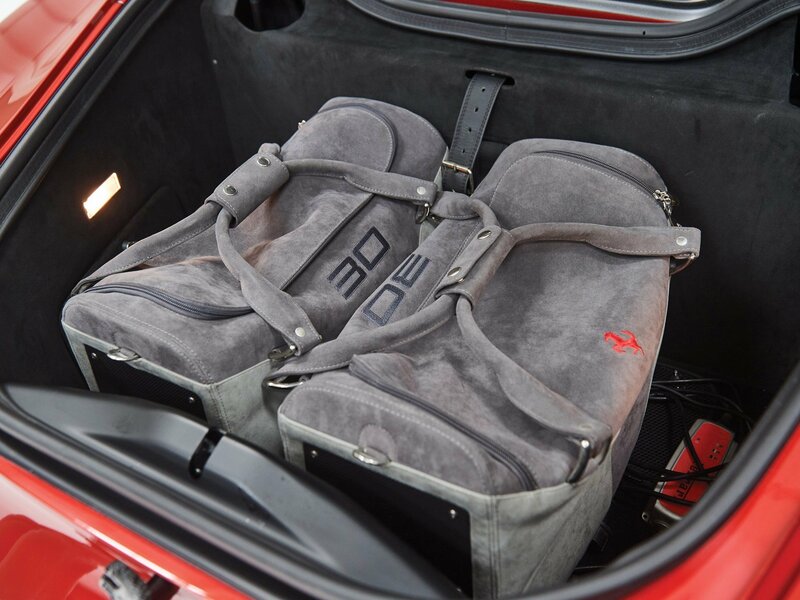 As a consequence, it was equipped with the biggest engine that GM would allow on a mid-size car at the time, a 5.4-liter V-8 with a four-barrel carburetor that was rated at 310 horsepower. In fact, the 442 nameplate originally pointed out to the car’s setup: its quad-barrel carburetor, four-speed gearbox, and twin-pipe exhaust system. Oldsmobile’s first muscle car was available as a two-door hardtop, a two-door convertible, and even a four-door sedan. 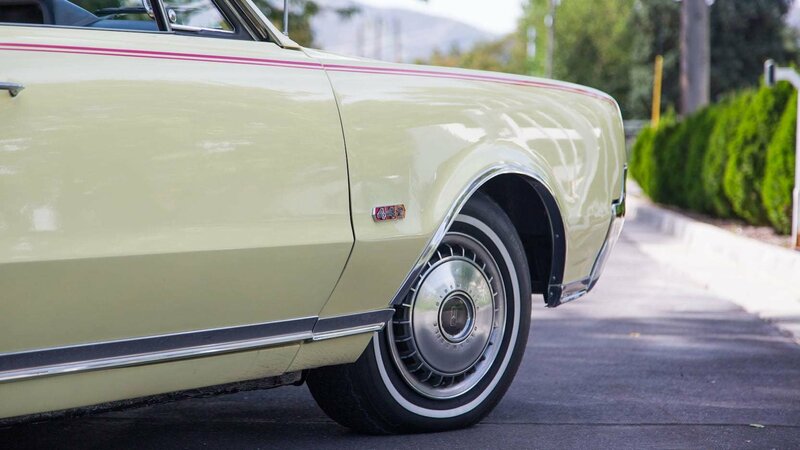 Up until 1967, you could have the 442 trim level on either the F-85 or the Cutlass base. However, for the first generation’s final production year, the 442 was based on the ultimate version of the Cutlass Supreme, further proving the 442’s special status. It became a standalone model when the second generation debuted in 1968. The 1968 Dodge Dart GTS is considered a compact muscle car, one that solidified Dodge’s performance-oriented image among the young buyers of the ’60s. 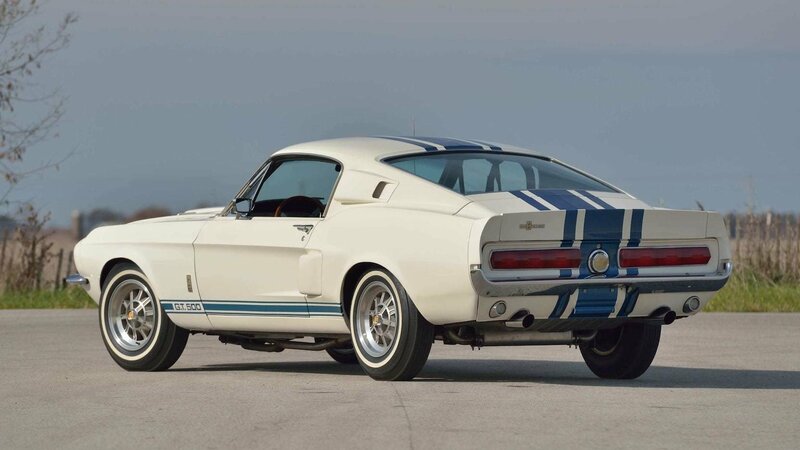 It featured a boxy look by ’68, which was carried all the way to the end of the car’s lifespan, but what it didn’t gain in looks it more than backed up in performance. The Dodge Dart was originally introduced as a smaller full-size model in 1960 as Dodge’s entry-level car. 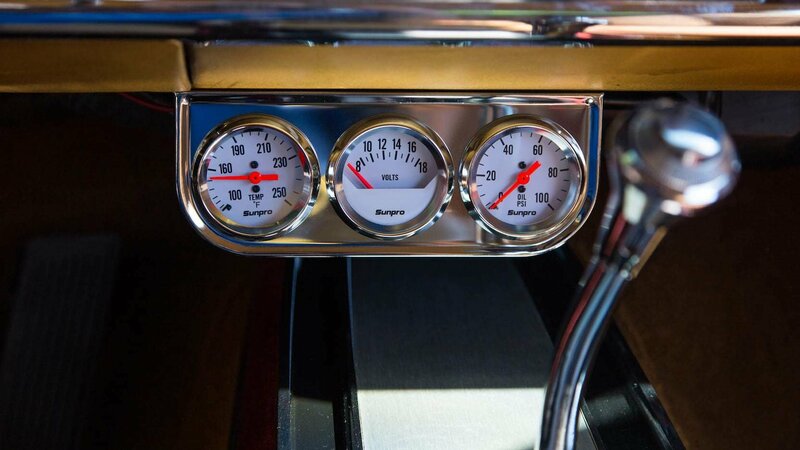 Back then, the Dodge brand was the meat in Chrysler Corporation’s sandwich that placed Plymouth as the budget brand and Chrysler at the top of the pile. However, the Dart went on to become the model that bridged the gap in luxury between Dodge and Plymouth. The Dart never got anywhere near the area of the market governed by Dodge’s Charger, but that’s also what saw it gather a different kind of fanbase that wanted enjoyable performance for a reduced MSRP. 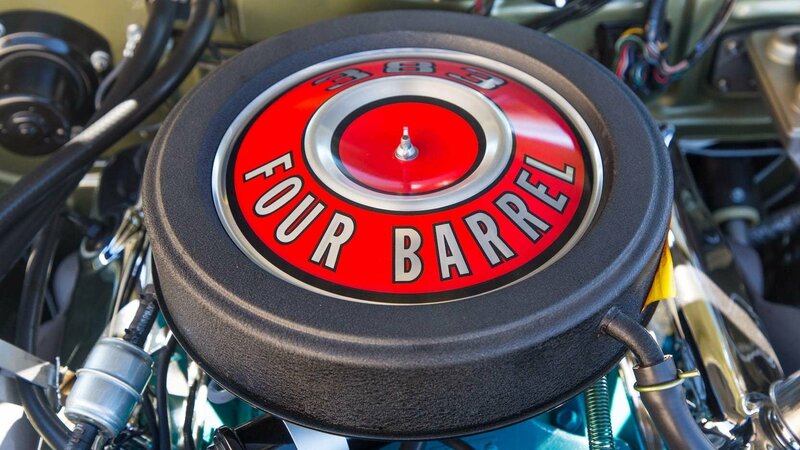 In 1967, the fourth-generation Dart was introduced and, by 1968, the biggest engine you can get on a two-door Dart was the 383 cubic-inch, 6.3-liter V-8, aside from the Hurst-installed 426 cubic-inch, 7.0-liter, Hemi V-8.